The hiatus from the game hasn&apos;t been detrimental to blink-182&apos;s sound so far. "After Midnight" is proof of this. It&apos;s everything we would expect from the veteran band, despite the fact that they haven&apos;t seen an album release in almost a decade. 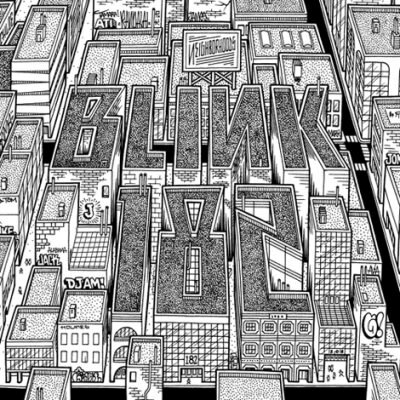 With "Up All Night" already catching steam, Neighborhoods sounds promising for Blink fans. "After Midnight" is the second single from the album, due out September 27. The band is currently giving the track away on their site. Head over to blink-182&apos;s site to check out "After Midnight"